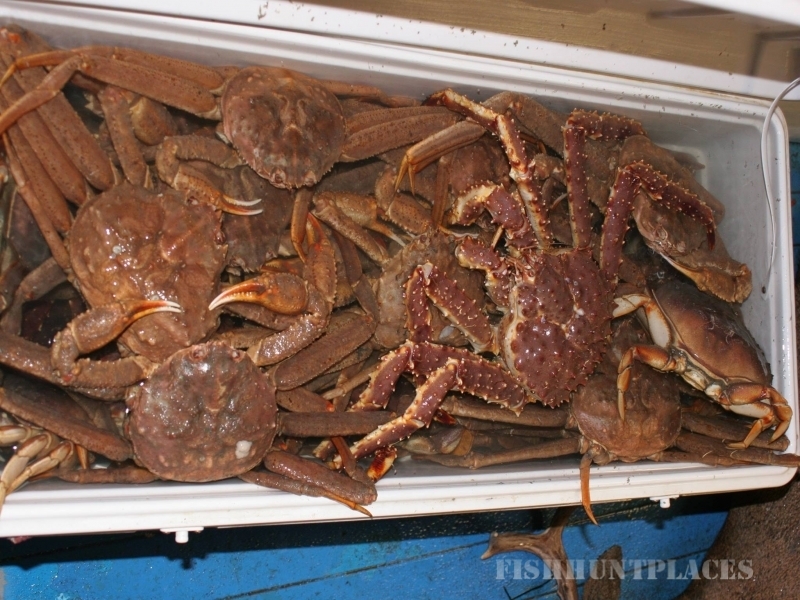 Ninilchik Charters is the largest charter company on the Kenai Peninsula. 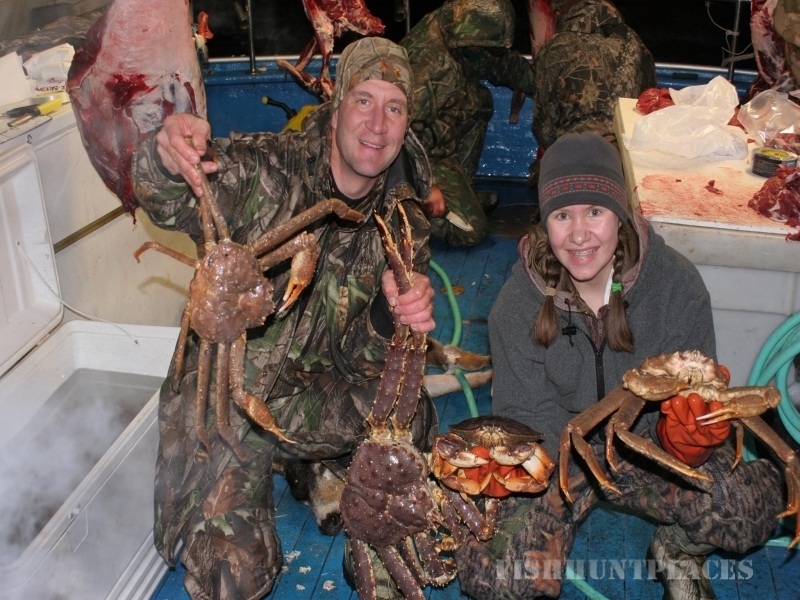 As one of the oldest outfits in the are, Ninilchik Charters offers all the resources and expertise you need to make your Alaska fishing or hunting trip a success. Our services our in high demand, so you'll want to make your reservations well in advance, however we will do our best to work your expedition into our schedule on short notice. 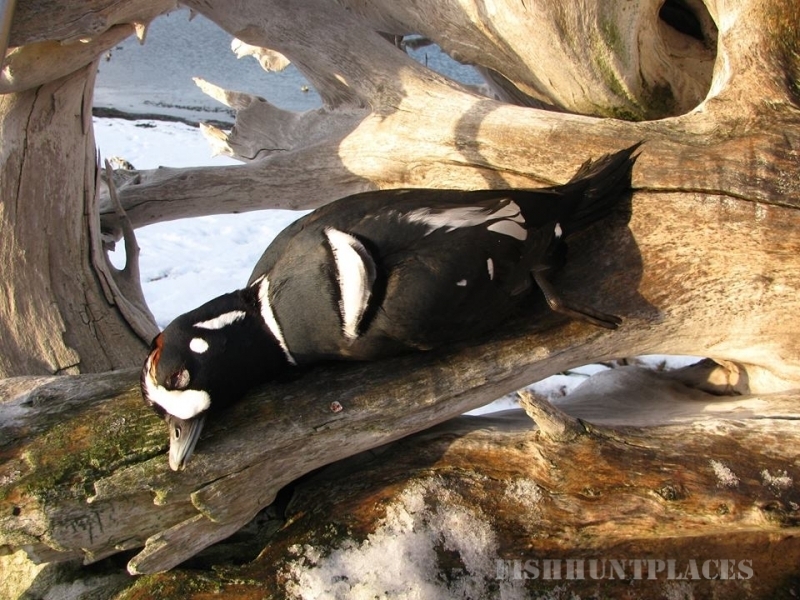 Whether you want to fish or hunt Alaska, we operate in Ninilchik, Deep Creek, Seward, Homer, and Kodiak. 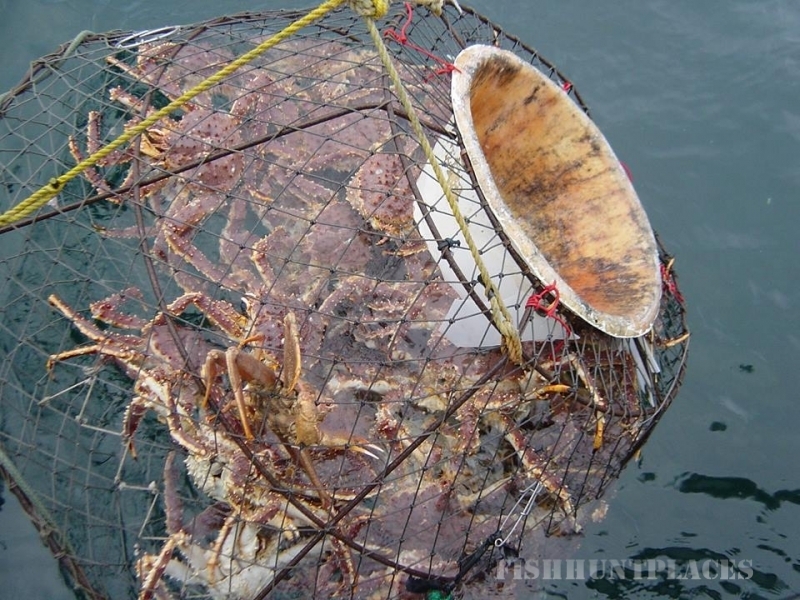 We fish the waters of Prince William Sound and Cook Inlet for Alaska Halibut, Alaska Salmon and other saltwater species; and we fish the Kasilof River and world famous Kenai River for King Salmon (Chinook) and Silver Salmon (Coho). 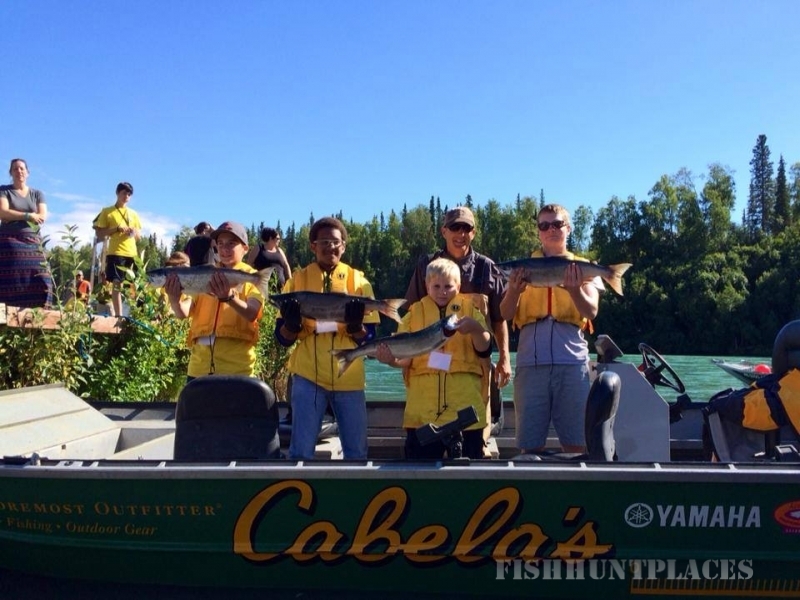 Alaska Salmon Fishing - Come enjoy the King Salmon from the world renowned Kenai River. That's right. It's the very same location where the world record was established 25 years ago by Les Anderson who caught a 97+ lb Salmon! 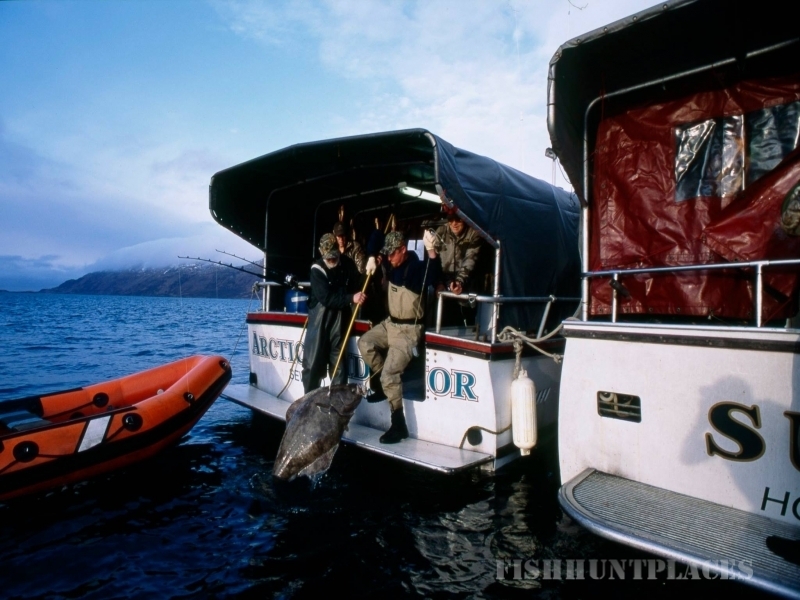 Alaska Halibut Fishing - Homer is widely known as the best location in the world to fish Halibut. On average they range from about 25-30 lbs (11-14 Kilograms), but it's not uncommon to find 100+ lb Halibut in Homer, and the largest caught on record was a whopping 540 lbs! 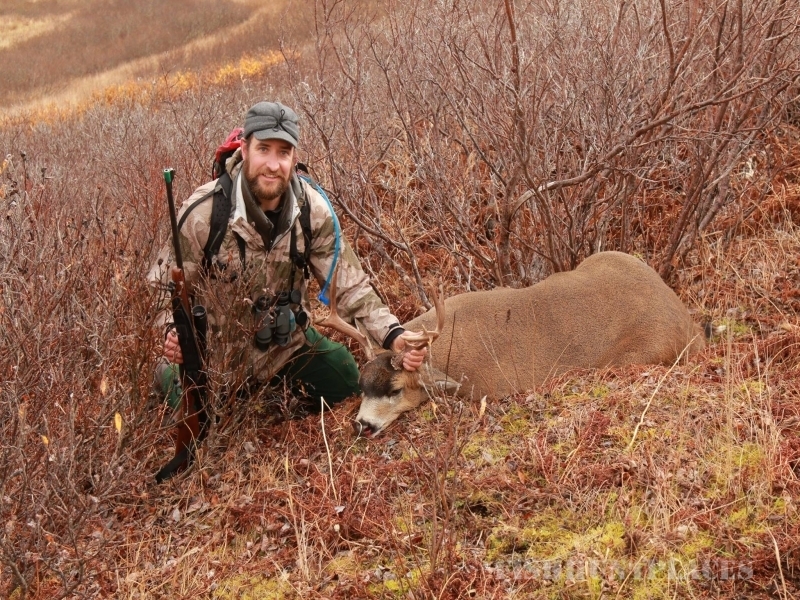 Alaska Bear Hunting - If you choose to bear hunt Alaska, know that it is unlike any other experience. "The last frontier" is home to the biggest black bears you'll ever see. Join us for an expedition you will not soon forget. 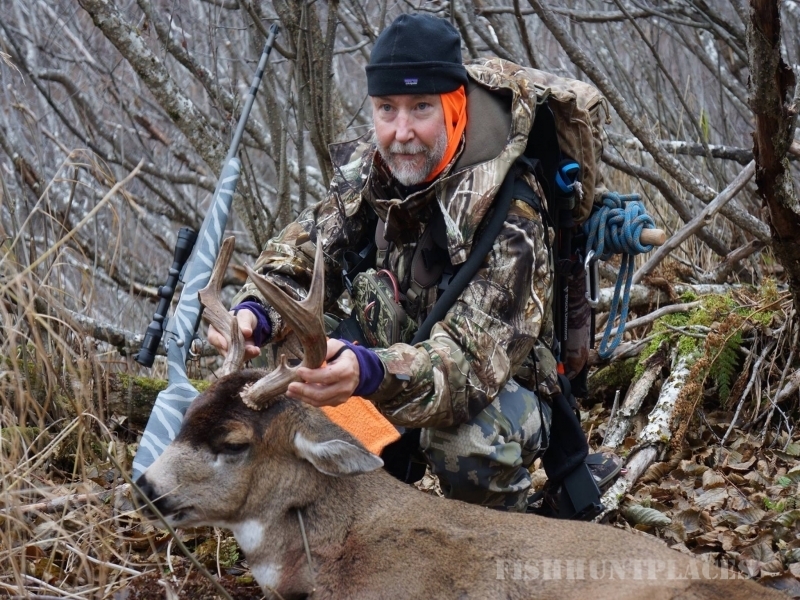 Alaska Deer Hunting - Unless you are an avid outdoorsman on the west coast, you've likely never even seen a Black-tailed Deer. 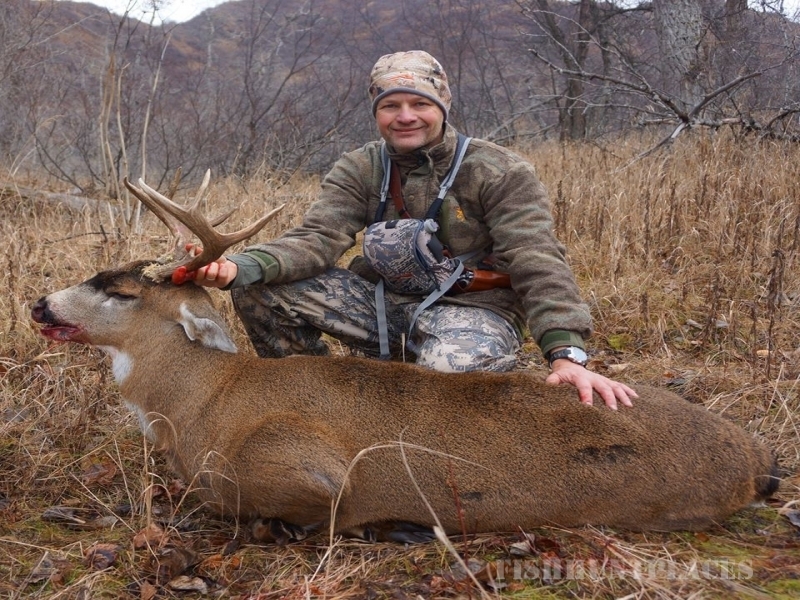 Specifically, the Sitka Black-tail Deer is not found in the contiguous United States only in Alaska . 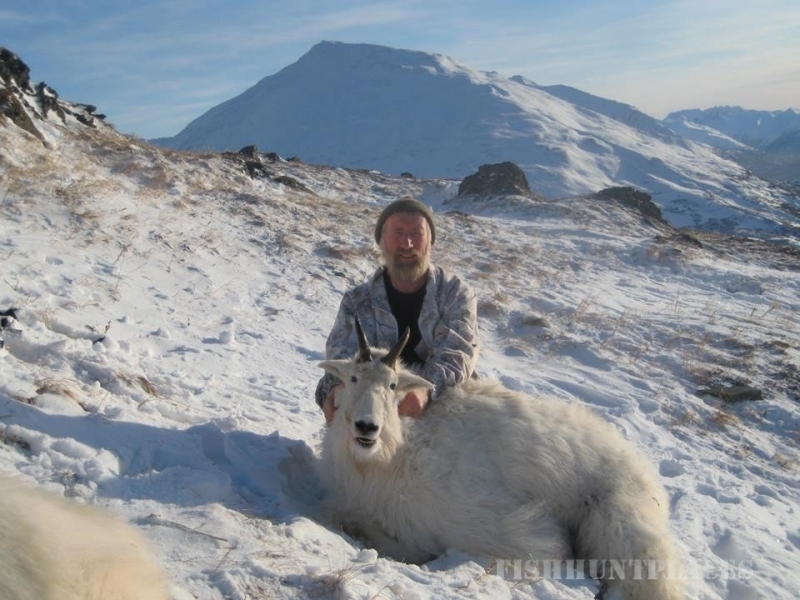 Kodiak archipelago is ideal for hunting this breed. 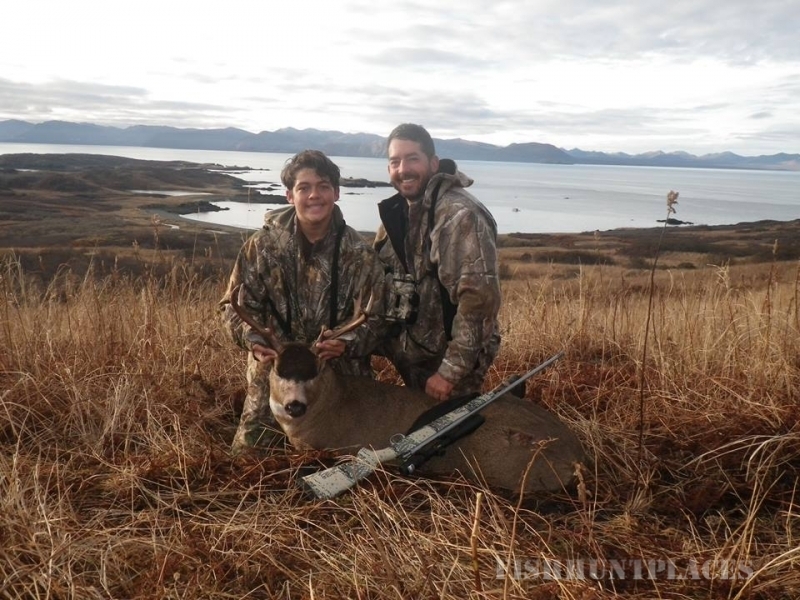 Whether you are planning an Alaskan fishing trip, or you'd like to do some big game hunting in Alaska, Ninilchik Charters is the outfitter for you. 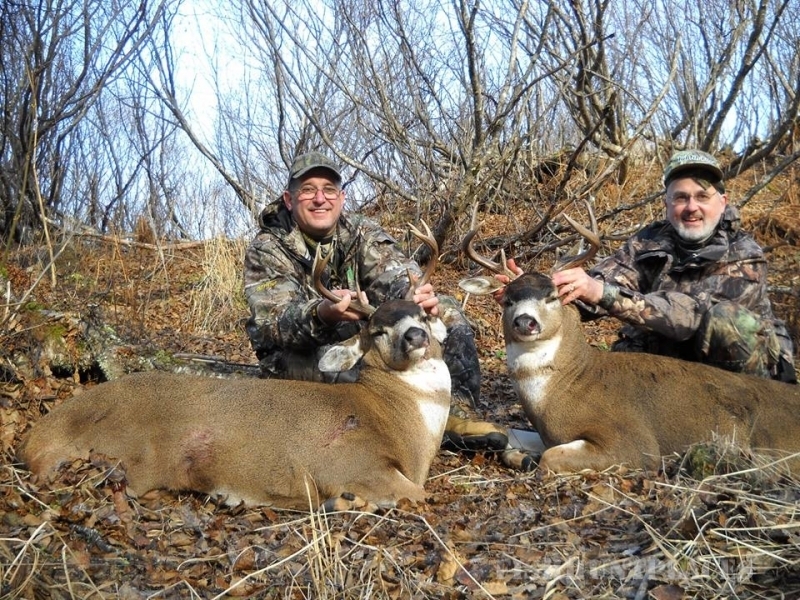 As big-game transports we will ensure you have all the resources you need. 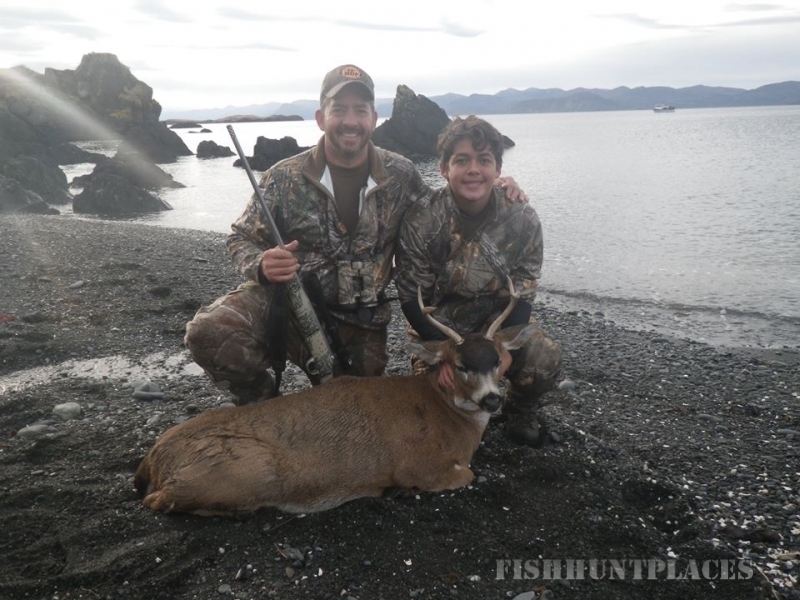 If you are interested in Alaska fishing, we'll give you the best opportunity to bring home your trophy catch. Call today for your reservation.